We’re a growing full service agency Leeds and are always on the look out for talented and creative people. We’re looking for an Account Manager or an experienced Senior Account Executive looking to take the step up to Account Manager, to join our dynamic Leeds Client Services team. Being the ‘go to person’ for clients, your core role will be developing strong client relationships as well as being fully responsible for all account jobs delivered. Experience working on or managing digital campaigns or integrated accounts would be highly advantageous. • Operate with trust and respect for everyone whilst supporting all departments to ensure smooth running of client projects. • Work with passion, energy and enthusiasm in ensuring accounts are run efficiently. • Communicate in a friendly and open way, providing accurate and timely updates to clients and internal teams. • Demonstrate an understanding and enthusiasm for the integrated marketing landscape – owned and paid media, creative execution and brand strategy. • Perform responsibilities with resolute attention to detail whilst following internal and client approval procedures. • Face challenges head on, reacting with confidence and bravery. • Ask questions and look for opportunities to be innovative with integration. This is a fantastic opportunity to join Pure agency as an Account Executive. As an exciting consultancy challenging the norm to create and implement innovative communication campaigns. Our reputation is to be bold and creative, whilst nurturing talent by teaching on the job. Pure work with B2B and B2C clients that include leading automotive manufactures, national restaurants chains and engineering companies both nationally and internationally, and offer great opportunities for quick progression for results driven and proactive individuals. Day to Day roles will involve. We are looking for an talented PR Account Manager to join our team. 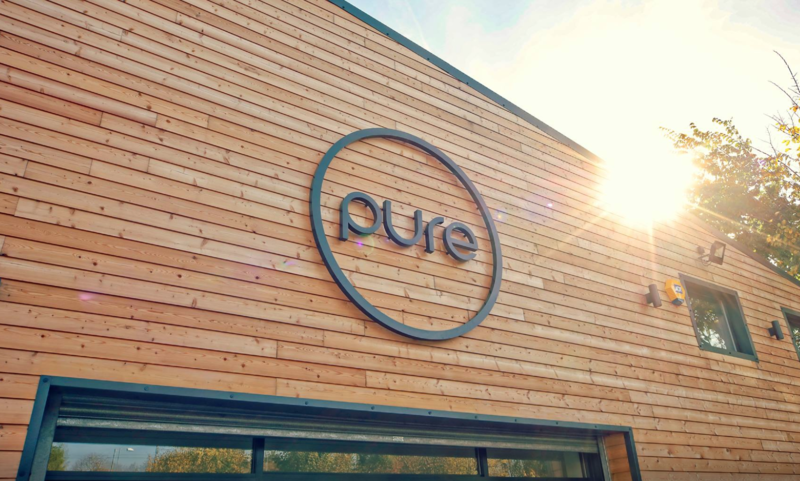 Pure is an integrated marketing agency covering everything from PR, social media and digital to photography, design and video, all under one roof. The PR department works with a mix of B2C and B2B accounts for PR and social media so experience in both would be advantageous. The right candidate will have at least three years’ experience within an agency. Copywriting – press releases, features, marketing collateral, website copy etc. Work with the wider client services team on integrated accounts. This Web Developer role will suit someone who is looking for a fresh and exciting challenge as a Web developer within a very successful and growing team. The ideal Web Developer will have a passion for programming and be able to work individually and within a team. It is essential that all Web Developers have first class communication skills – both written and verbal. Web Developers will be very enthusiastic and have a desire to succeed. For the successful Web Developer, we offer a competitive package along with excellent career opportunities.